Christmas on the Chisholm Trail 2014 will be held December 12-14 at John Nichols Scout Ranch. The program is going to be great and I am very excited about what we have happening this year. The cost is $20 per person and it includes all your meals. In case you do not know what Christmas on the Chisholm Trail is you can watch the video from 2012. Download the leader’s guide which should answer most of your questions. If you have questions please feel free to contact Suzette Cranford email (suzetteokc at gmail.com) or call at 405-210-0219. 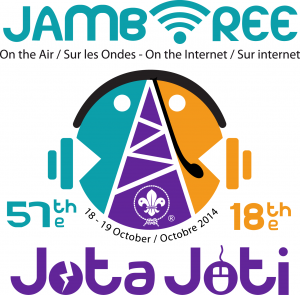 Jamboree on the Air (JOTA) is an annual Scouting event that uses amateur radio to connect Scouts around the world, across the nation, and in your community. More than 753,000 Scouts and Guides from over in 150 countries and 12,436 stations participated in JOTA last year – its Scouting’s largest worldwide event. The event is free and open to all Cub Scouts, Boy Scouts, Venturers and leaders during the weekend of October 18 – 19 2014. No registration is required – it is a come and go event. 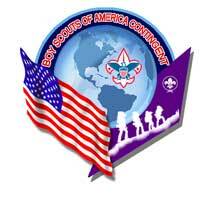 Station WB5BSA will be at John Nichols Scout Ranch. Amateur Radio – Talk with scouts around the world. Fox-Hunt – Play with radio detection / direction-finding gear. Find our electronic fox – a 21st century electronic Easter egg hunt. Radiosurgery – Discover how radiosurgery uses radio waves to remove tumors in medicine. Practice using an advanced radiosurgical unit to practice removing the warts off a pickle. Patches – A limited supply of JOTA patches are available at this site for $4.00 each. Preorder by October 1 to guarantee your patches. Contact Doug Cook (KX5DC1 at gmail.com) for questions. Station AE5OF will be operated at the Wesley United Methodist Church, 302 E Independence, Shawnee, OK Contact Gary Way (AE5OF) at kf5cky@yahoo.com for information, time and date(s). Also send an email to Doug Cook (KX5DC1 at gmail.com) to get your station listed on this post as well. 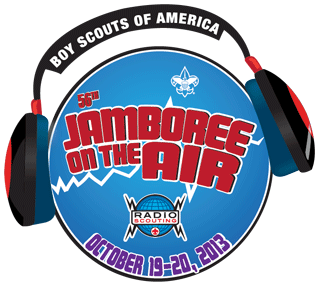 Every four years Scouts, Venturers and Guides from around the world gather in Scouting’s greatest event – the Jamboree. Up to 40,000 scouts attend these jamborees representing every nation that has a Scouting program. Scouts often tour the host country and then join an international encampment celebrating the ideals of scouting, the fun of the activities, the adventure of the program and the unique fellowship that is experienced at a world jamboree. 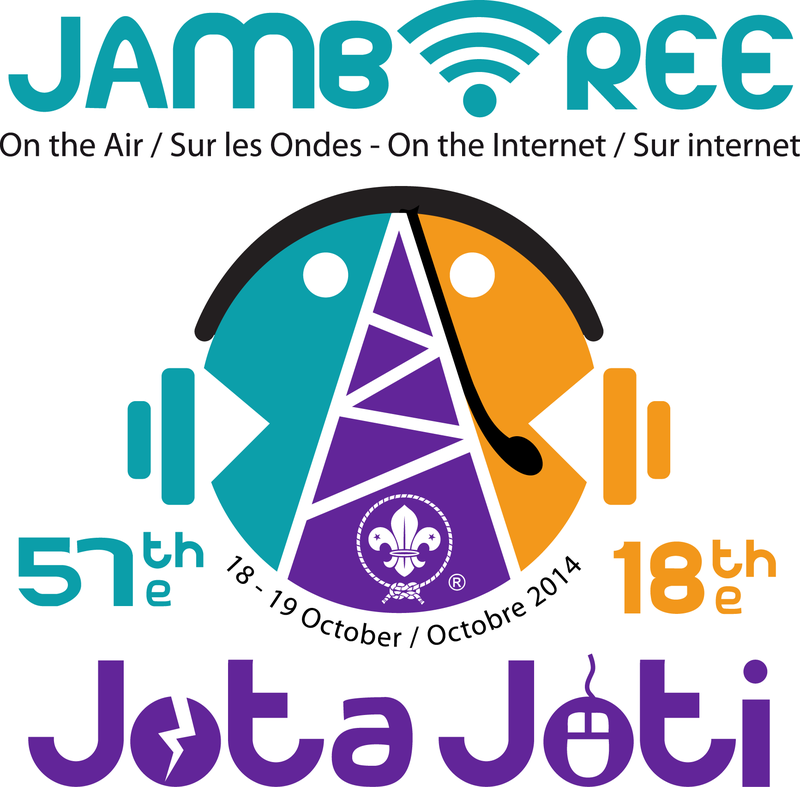 Japan will host the 23rd World Scout Jamboree from July 28 to August 8, 2015. Adult leaders interested in serving as leaders for a contingent should fill out the attached form below. Jeremy Christensen, 25, of Venturing Crew 2850, son of Sandra and John Dronberger, passed away September 16, 2013.. Visitation will be from 2-8 pm September 19, 2013. Services will be held at 2pm September 20, 2013 at Smith-Gallo funeral home, 220 N 1st Street, Guthrie, OK. Interment will follow at Memory Gardens Cemetary, 1624 N Pine, Guthrie, OK.
Jamboree on the Air (JOTA) is an annual Scouting event that uses amateur radio to connect Scouts around the world, across the nation, and in your community. 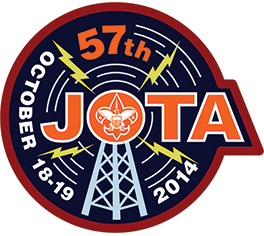 More than 500,000 Scouts in 100 countries participate in JOTA each year – its Scouting’s largest worldwide event. The event is free and open to all Cub Scouts, Boy Scouts, Venturers and leaders during the weekend of October 19. Times starts at 0800 hrs local and go till 1200 hrs or longer on Saturday, October 19. Patches – A limited supply of JOTA patches are available at this site for $4.00 each. 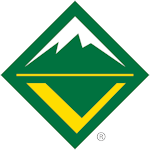 A council wide Venturing meeting is scheduled for May 2nd at 7:00 PM @ Meinders Scout Office! Crews, Prospective Crews, & leaders and youth members are asked to attend with their upcoming events on flyers!!! Refreshments including pizza and soda will be served. Two Jamboree contingent Venturing Crews are set to attend this summers National Scout Jamboree. Crew F902C and Crew F902D have room for four more Venturers to experience the fun of a lifetime. Go with a Venturing Crew from our council! 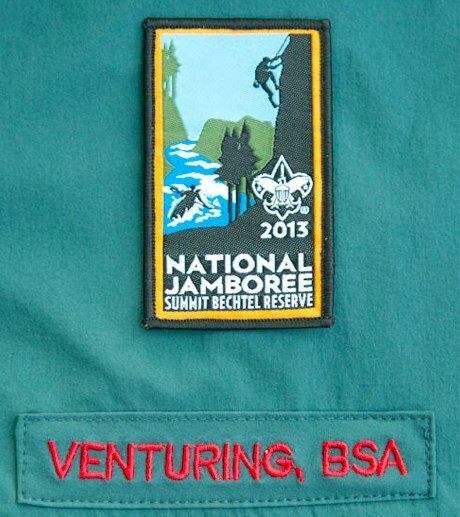 The Summit Bechtel Reserve is Scouting,s newest high adventure base. Check out the link to explore the adventure ahead. The participant fee for 2013 is $1500 and includes the cost of transportation. A few slots are open as well for Boy Scouts. 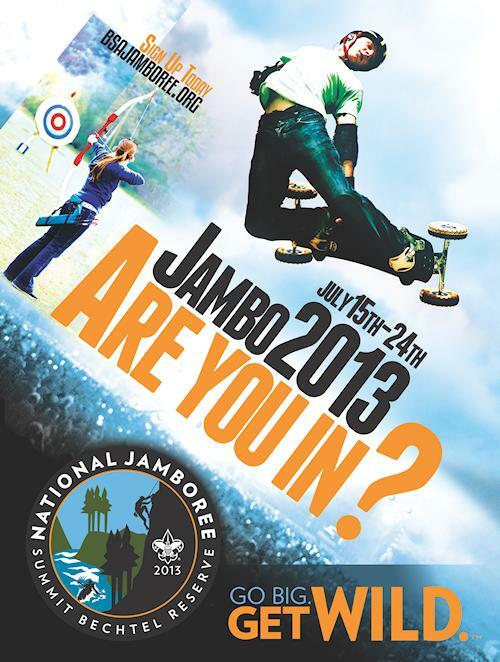 Go to LFCJambo.org to learn more on how to register for the National Scout Jamboree! Escape to the Cookson Hills! Having fun in the outdoors, hiking through the woods, meeting new friends and learning new outdoor skills are all things you will do at Diamond H Scout Ranch on Spring Break 2012. Each Spring Break Trek will take you through woods and fields, across creeks and deer trails, past bandit caves and peaceful waterfalls. You will fall in love with the oak-maple forest, the massive limestone outcroppings, and the hidden hollows of the 6,000-acre ranch. This wild tract is located just east of Lake Tenkiller in eastern Oklahoma 167 miles east of Oklahoma City, 79 miles from Tulsa and 53 miles west of Fort Smith. Spring Break will be a lot of fun and games, but it will also be physically demanding and technically challenging. Be assured that the talented staff will provide mentoring, guidance, and support for the trek. Participants need to be physically fit and be capable of hiking several miles a day with a backpack. Youth must be 13 years of age by September 31, 2013 and meet fitness standards. Enjoy a week of canoeing, cycling, and hiking on a 50 – mile trek. Participants will earn the BSA’s coveted 50-Miler Award. The route will include the Illinois River, Lake Tenkiller, and the Cookson Hills. Participants in the Trail Crew will learn the details of trail construction and maintenance while constructing hiking trails in a backwoods setting. National trail construction experts act as consultants, while trained adults and older youth serve as guides. Days of work on the trail end with evenings of fun, fellowship, and good food. Participants may earn their way to NYLT or the 50-Miler by working on the trail crew. Earn a free day at camp for each day worked on the trail. Crews will construct several miles of trails in the backcountry. No fee. Participants must be 13 years old and meet fitness standards. Read the brochure if you wish to participate in both the Trail Crew and the 50-Miler. NYLT is a six day-course. The concepts center on what a leader must be, what a leader must know, and what a leader must do. The key elements are taught with a focus on how to apply them in everyday situations. NYLT is a fun experience that will energize young leaders. The setting for this course is the beautiful Diamond H Scout Ranch, which boasts an air-conditioned dining hall, showers, rest rooms, and a health lodge. Base camp is surrounded by 6,500 acres of forested wilderness ideal for camping.